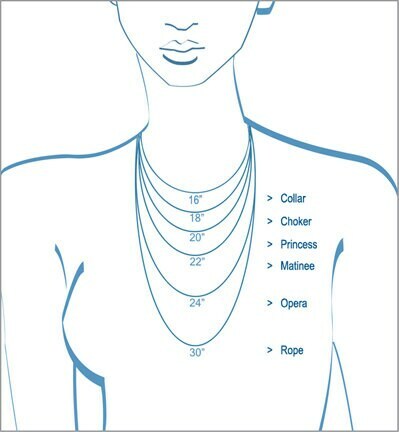 Wear your loved ones close by with this necklace. 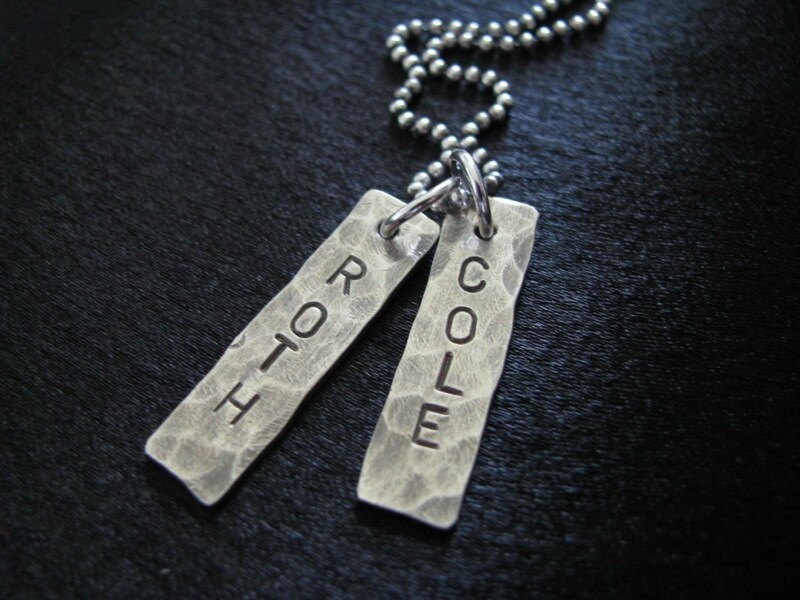 Two rectangular tags are hammered and oxidized for a more rustic style. Approximate length of the rectangle is 1". Length may depend on the number of letters in the name. 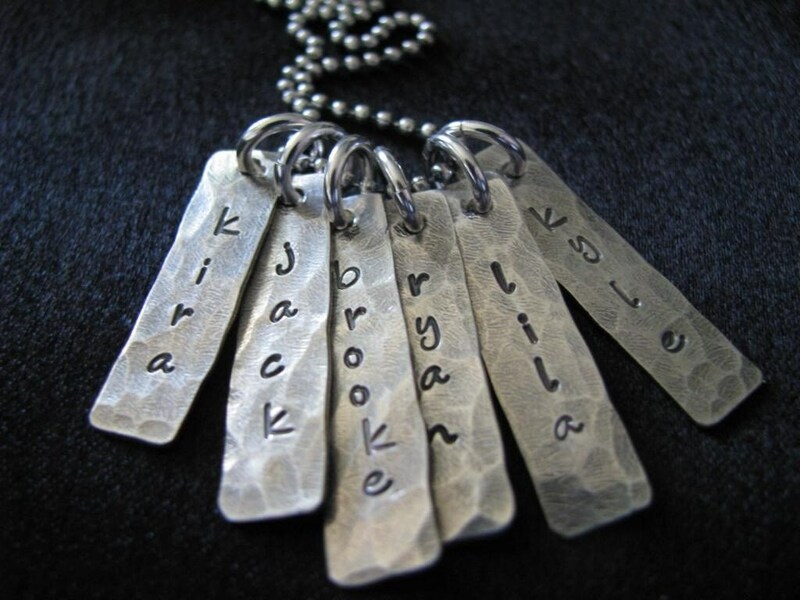 ►In the 'add an optional note' message box, leave initials with coordinating birthstones. 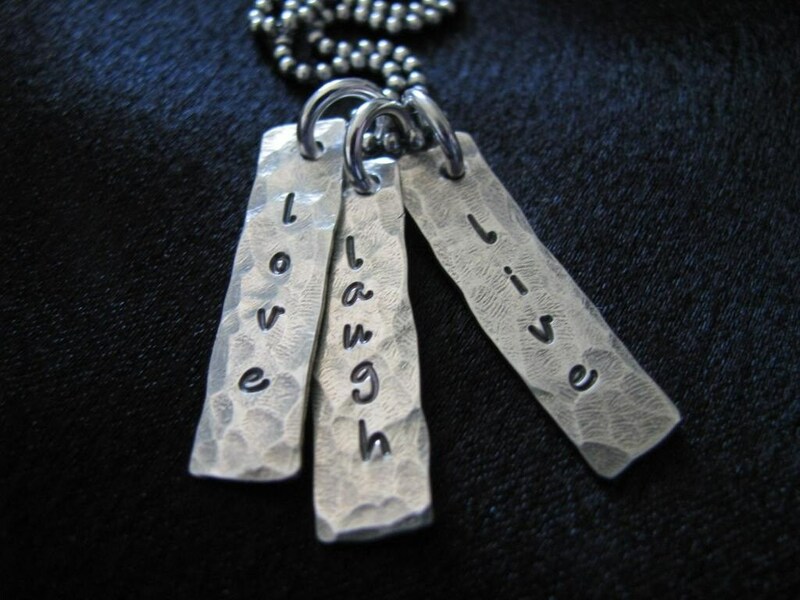 ►Chain material- Antiqued sterling silver ball chain. Upgrades available. 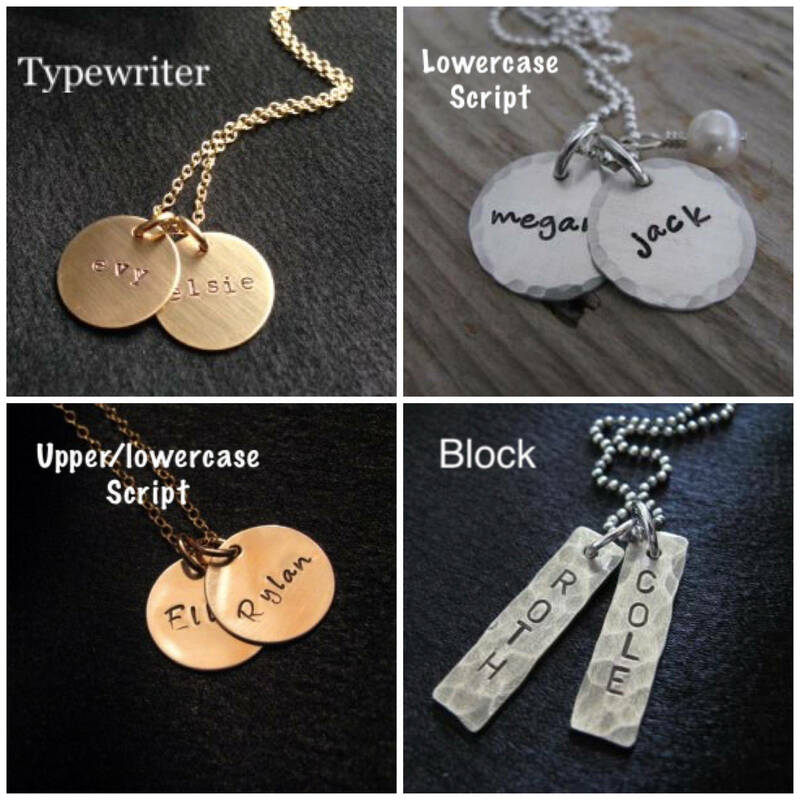 ►Disks- 1" hammered antiqued rectangular tags. Tags cannot be stamped on back. 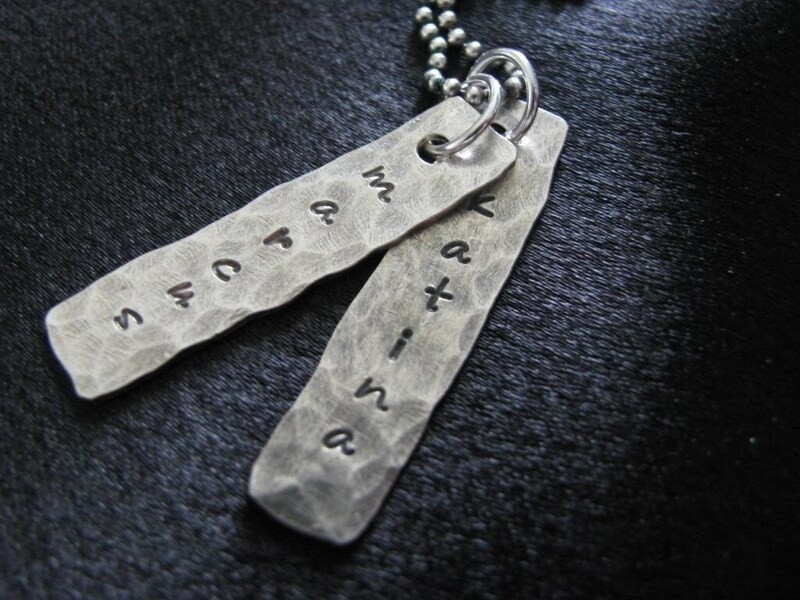 ►NOTE: Personalized items in the shop take longer due to their custom nature. Please allow 1-2 weeks. During our peak times (Mother's day, Christmas, Fathers Day) please allow extra time for production.